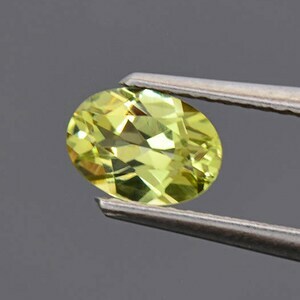 Size: 7.42 x 6.40 mm. 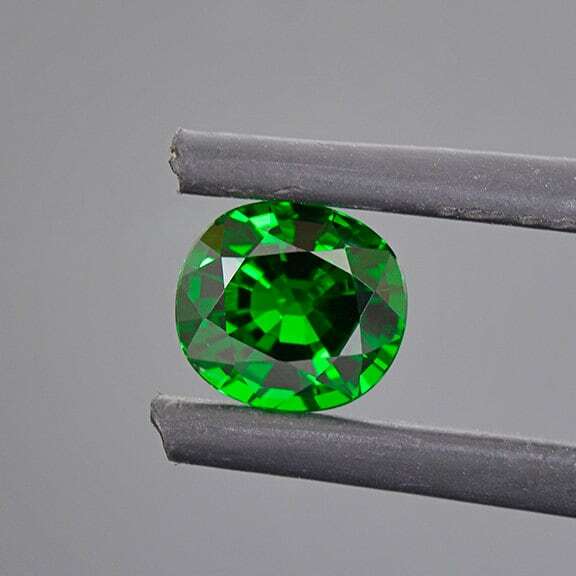 Here is an absolutely enchanting Tsavorite! 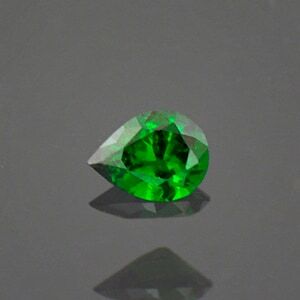 Tsavorite is one of the most exceptional Garnets because of its rarity and color. 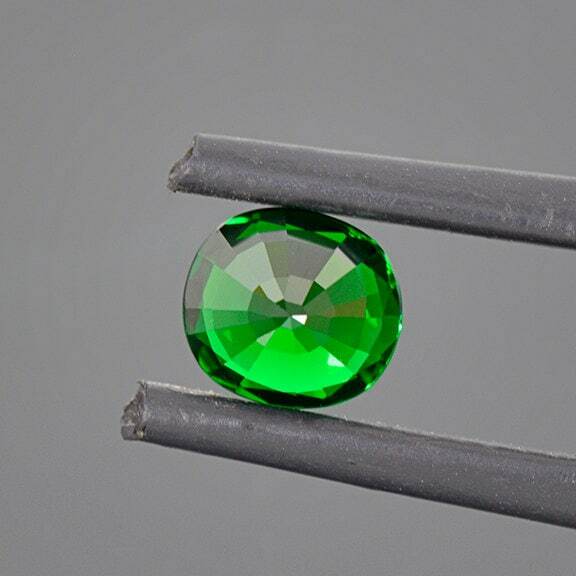 This stone has a seductive deep Emerald color that is just so desirable. 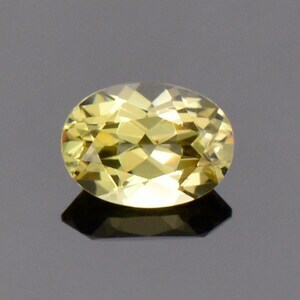 The stone glitter’s beautifully in hand and has fine light return. The clarity is excellent and just looks water clear. 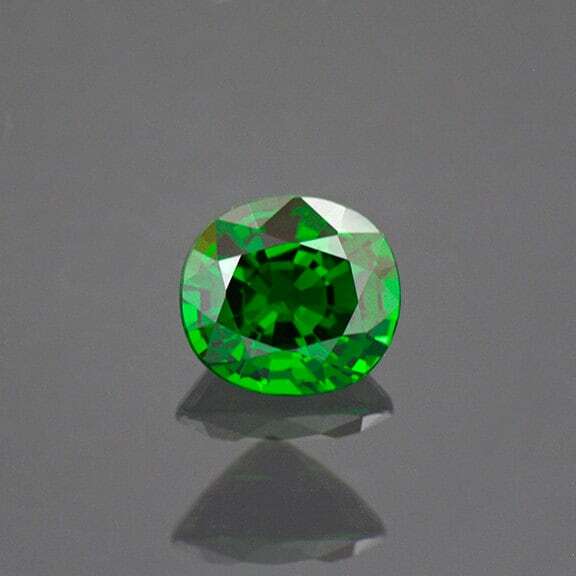 Good quality Tsavorite Garnet is rare and is always sought after on the gemstone market. 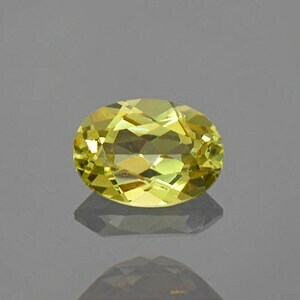 This gem is begging to be set into jewelry and would make a truly outstanding ring. Enjoy!